The compelling story of how a team of dedicated designers and craftsmen of Dodge muscle icon turned into a world-class supercar with 645 horse power. Fifth-generation Viper origin is a journey of pure passion to overcome every obstacle thrown their way. 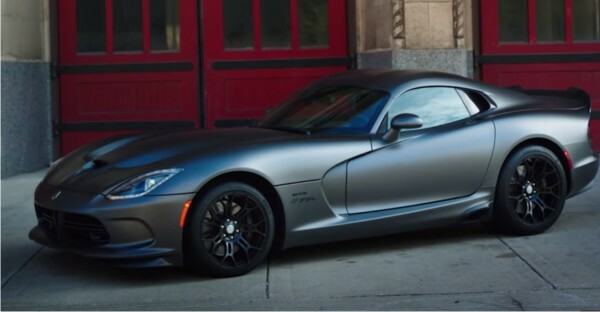 See why the Viper was created to be the best car in the world like no other.